The overall appeal of the bar cart is its mobility and versatility. 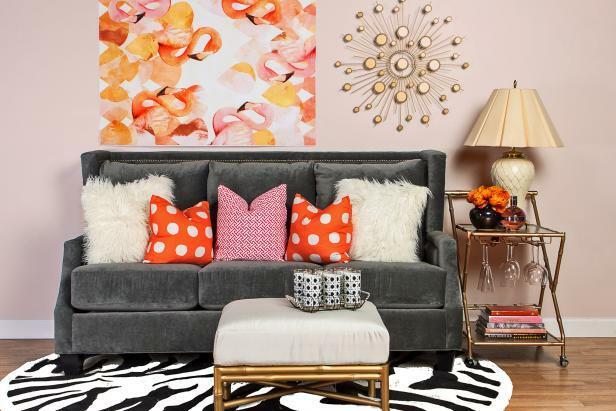 This is a piece that many are bringing back into their home, with vintage carts or new. 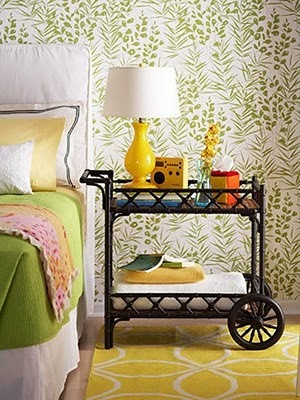 Vintage carts are also often transformed into side tables, console tables and even bookshelves. But the classic bar cart is gaining popularity for its intended use as well. 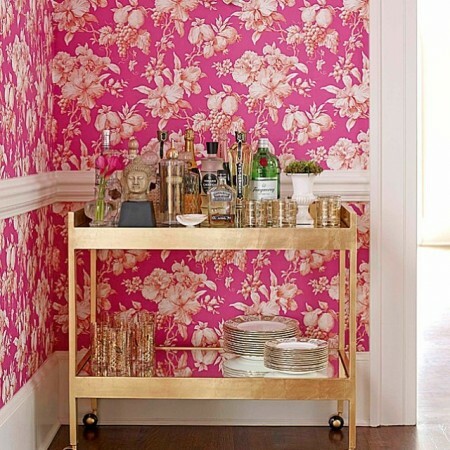 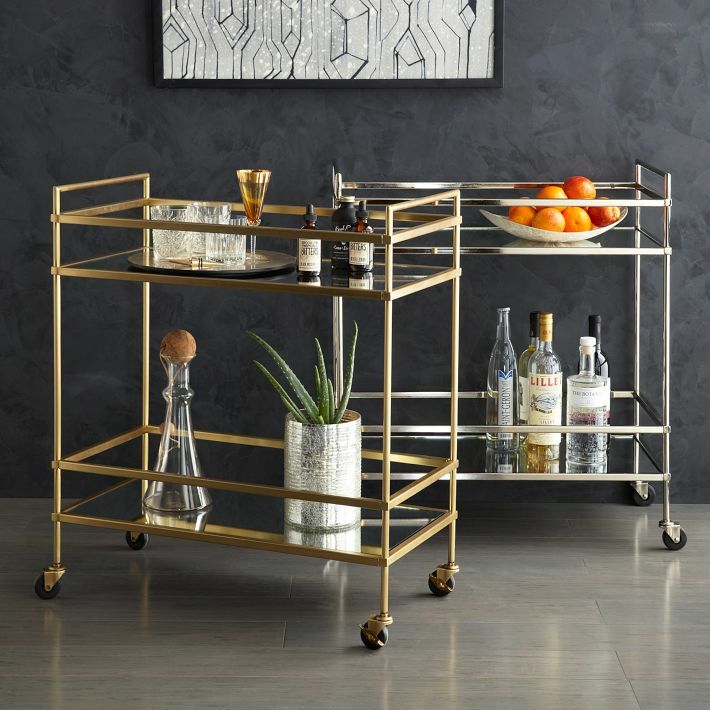 Here are some helpful hints on fit, styling and other uses for the versatile bar cart. Learn why the bar cart is a household champion. Bar carts can be squeezed into a corner of the room, stored in a pantry or closet until party time, used as an end table, or simply rolled to wherever it is needed. Whether housing drink preparations or doubling as an end table, the bar cart is convenient and versatile in any room of the home. 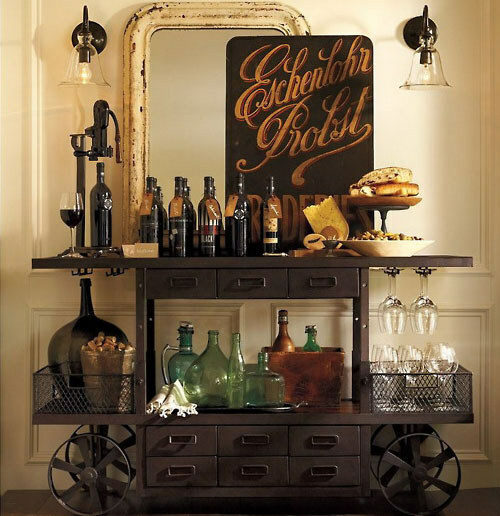 Use it in the dining room to serve food or drinks. 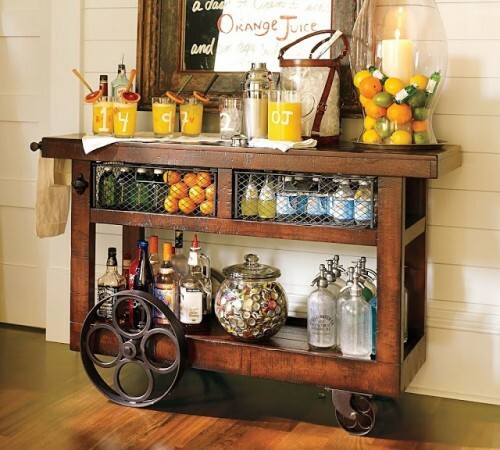 Use it at casual gatherings outdoors as well. 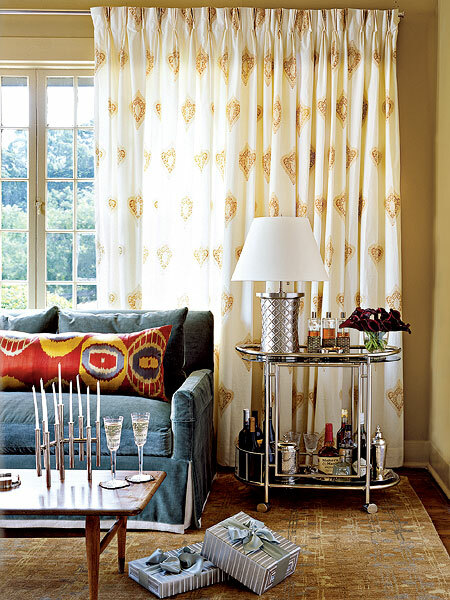 Roll it out for special occasions or for everyday use. 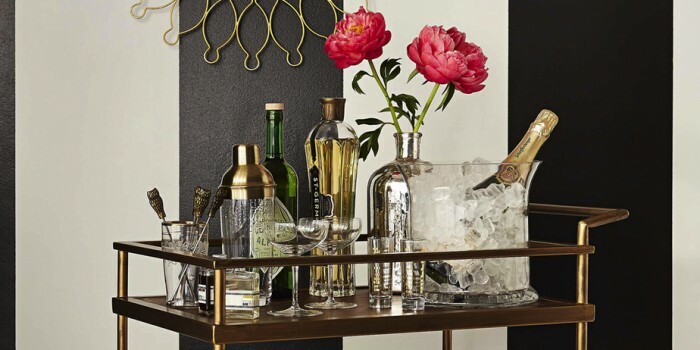 Styling a bar cart for efficient use is easy when using trays and decanters. 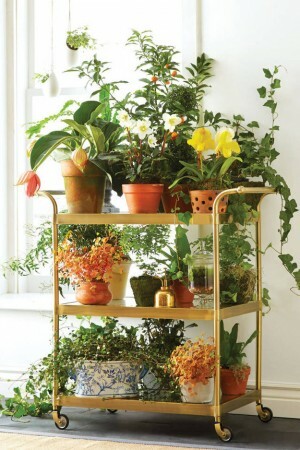 Arrange these on the top shelf and use the bottom shelf for glassware. 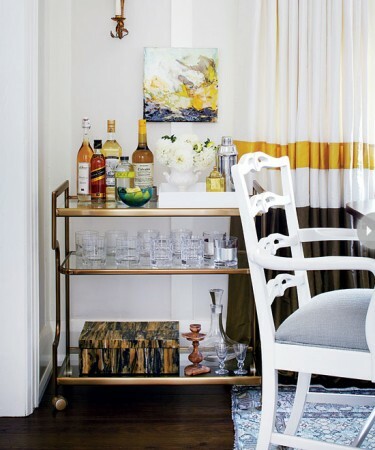 Or simply store bottles on the bottom shelf and use the top for serving drinks. 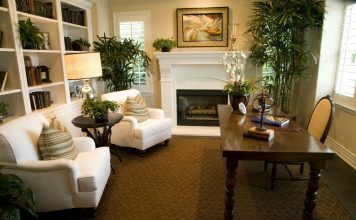 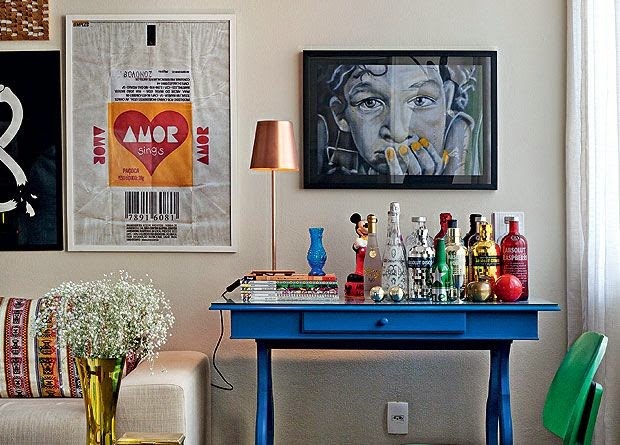 Add a few decorative elements, such as a vase of flowers or distinctive accessory for a personal touch. 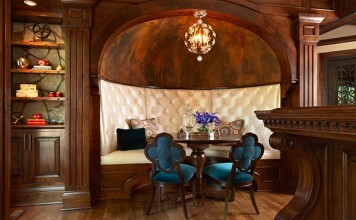 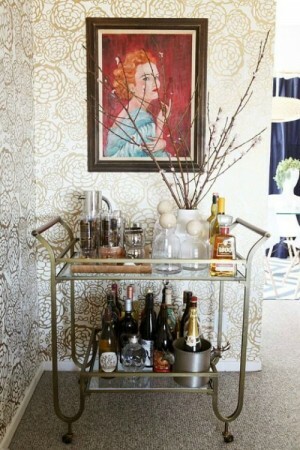 Larger bar carts have wonderful shelves and niches for storing a myriad of items. 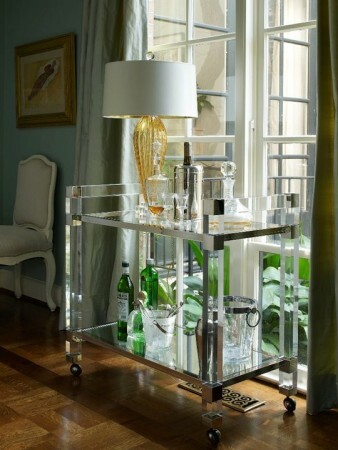 The bar cart can double as a side table, night table, book case, plant holder or console table. 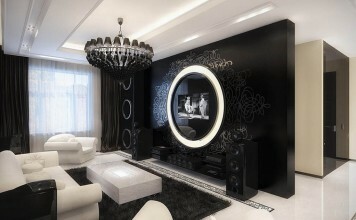 Its uses are limitless. 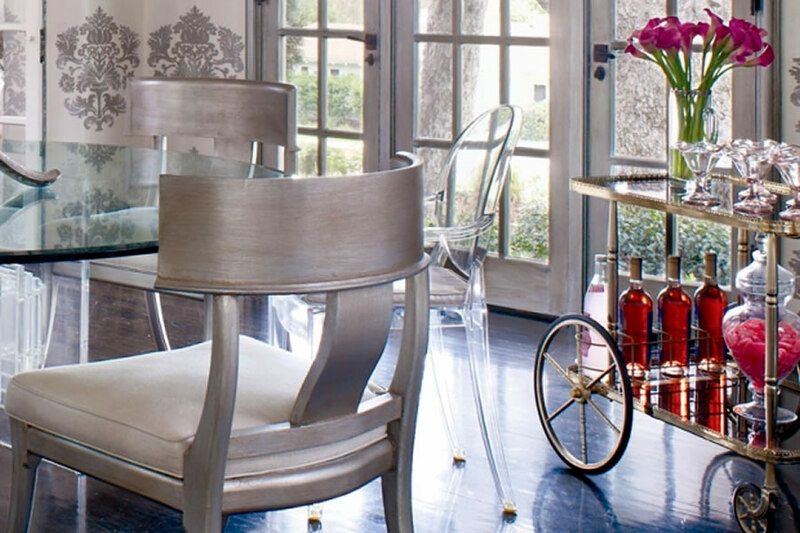 The versatility of the bar cart makes it a sought-after piece in many homes. Its mobility makes it easy to use in the home wherever it is needed, for whatever purpose. 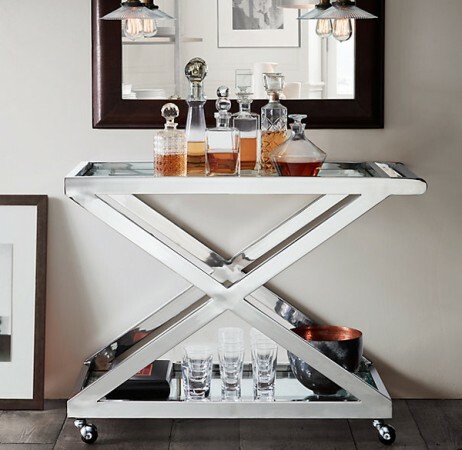 The bar cart is perfect for entertaining and for serving as a mobile table. 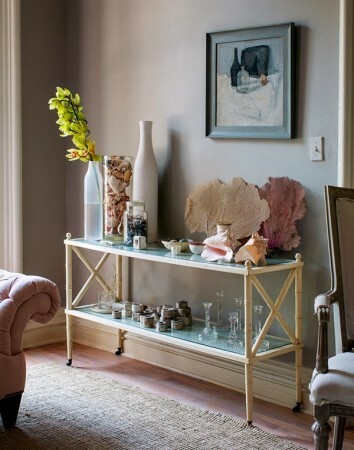 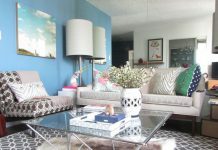 It can be stored while not in use or placed in a corner and styled. 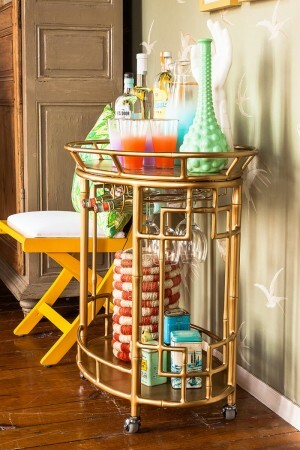 The bar cart is a versatile and convenient item to have in the household. 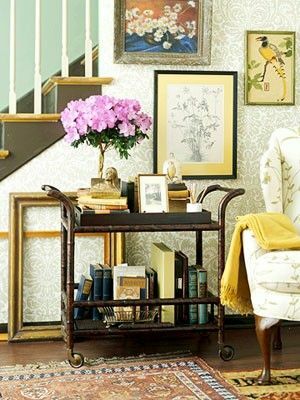 It can be elegant or a charming vintage piece used in a fresh way. 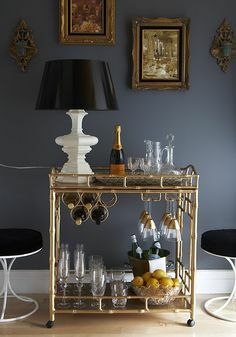 The bar cart is ready to serve and a true champion of the household.